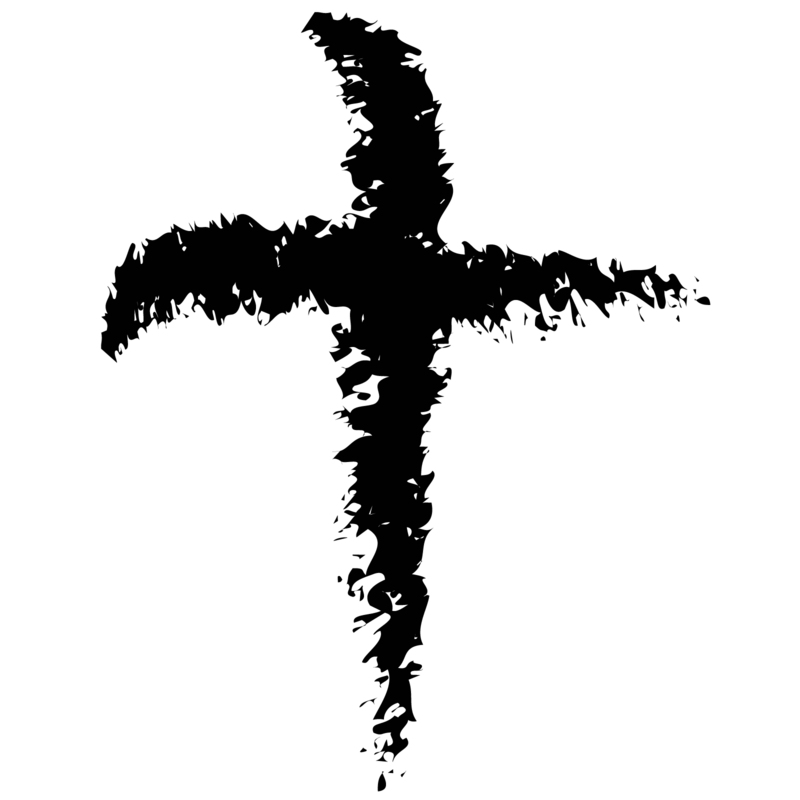 Ash Wednesday marks the beginning of Lent for the Catholic and Liturgical Protestant Christian churches. To understand the origin of Ash Wednesday it is necessary to understand Lent. What is Lent? What is Ash Wednesday? Lent is a period of personal sacrifice, fasting, reflection, and repentance for the believer in preparation for Holy Week worship. Lent dates back to the early church and encouraging the believer as a remembrance of his/her baptism and as preparation for baptism for new converts, and a spiritual cleansing for Holy Week worship. Holy Week starts with Palm Sunday (Jesus’ triumphant entry into Jerusalem), Maundy Thursday (The Last Super), Good Friday (Jesus’ Crucifixion), Saturday - The Sabbath - (Jesus Rests). Holy Week does not include Easter. In the West, the coming of Easter signals the end of Lent. In the East, Lent continues beyond Easter. The early church didn’t have a standard practice of Lent preparation leading up the Easter Sunday. That changed when Emperor Constantine of Rome decided to commingle pagan practices with Christianity as a way of better controlling interaction between his pagan and Christian (Constantine was Christian) citizens. In AD 325, the early church met at the Council of Nicaea to incorporate what Constantine required, along with other church business. The Council of Nicaea dealt with many church matters during their session: The one that regards this article is fixing a beginning date for Lent. The counsel established the fourth Sunday of each new year as the date to signal the beginning of Lent. This would result in a 40 day period between the first day of Lent and Easter. In AD 601, Pope Gregory, due to problems* with the dating method, changed the start of Lent to 46 days prior to Easter Sunday, a Wednesday. This manner of dating the start of Lent remains to this day. The Ash Wednesday service sets the tenor for the balance of Lent. Lent is about self denial (fasting), self examination, and repentance. Lent is about growing in Christian faith and relationship with Jesus Christ. Lent is not mentioned in the Bible in specific terms. Ash Wednesday has no Biblical basis for practice. Neither are required of a Christian; however, these celebrations lead to the worship and growth of a relationship with our Lord and Savior Jesus Christ. *Could leap year be the source of the problem with the original dating system?